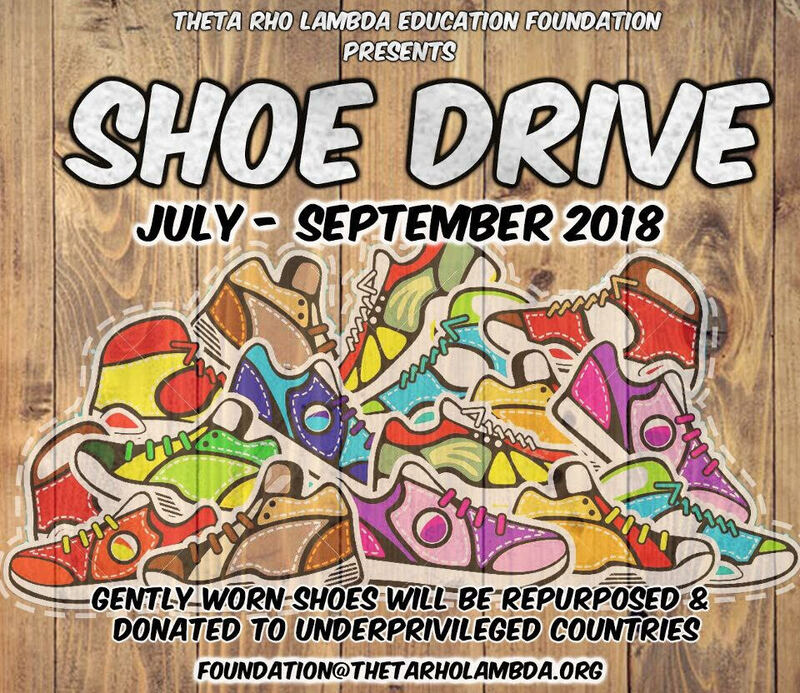 My chapter of Alpha Phi Alpha is participating in a shoe drive to raise money for our educational foundation. We are partnering with Funds2Orgs in this venture where they will collect the shoes from us and give them to underprivileged countries. We have a goal of collecting 100 bags (33 gallon bags) of gently worn shoes. Any type of shoe is acceptable as long as it’s not falling apart so sneakers, boots, high heels, men, women, and children shoes are also acceptable. If we achieve our goal of 100 bags, the Foundation will receive $1000 from Funds2Orgs to assist with our scholarship. This episode is about how life comes full circle with special relationships. My guest is Jeannie Gilding. She was my nanny when I was an infant through early childhood and we have stayed in touch for over 30 years. We talk about how to maintain lasting relationships and how crazy it is to have stayed in touch all these years. My cousin, Charles Robert James, and I discuss what family means to us and how we all share the Jame creativity gene. We all love to do side projects to express ourselves. What do you do that is a creative outlet?